Our club serves the community with this project by helping to keep our highways clean. It also helps to build fellowship within the club with a “hands on” project. Our stretch of Highway is 2 miles of Route 209 starting at the intersection of Interstate 70 and the Cambridge Country Club. 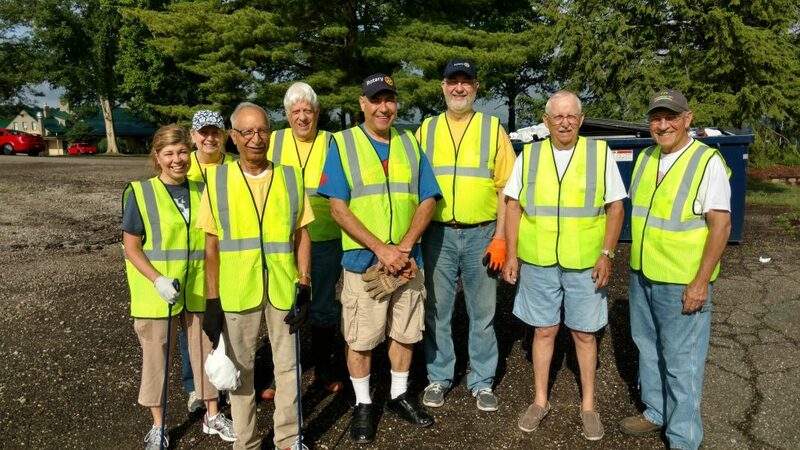 Rotarians volunteer to clean the litter along the highway. This is coordinated with the Guernsey County Department of Transportation. We are committed to cleaning the highway four times per year. Most clean up days have 10-15 Rotarians participating. Quentin Knauer is the Committee Chair.